block area, the art center, or the playground when children are perceiving problems and designing solutions, and give them language for what they are doing, and encourage them to extend their thinking to the next step in the process. In this lesson from the Children’s Museum of Denver and Rocky Mountain PBS, your young learners will have the chance to think like an engineer and learn to solve problems through the “design thinking” process. 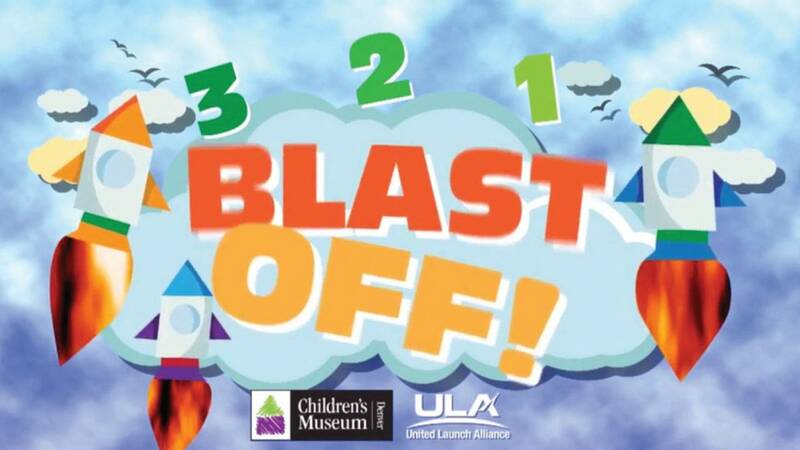 They will play with the science of air and investigate the forces of flight through several hands-on, DIY activities.